Something as seemingly insignificant as a single leaf can serve as inspiration for a piece of art. 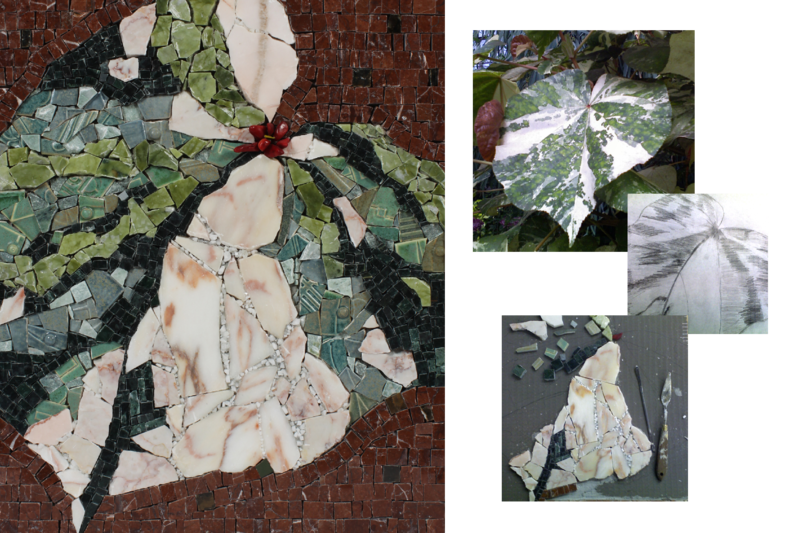 This series of images expresses just that, showing my design process for a mosaic based on a leaf I photographed at the Garfield Park Conservatory in Chicago. The top right image shows the actual leaf; below it is a sketch for the design, followed by the work in progress. 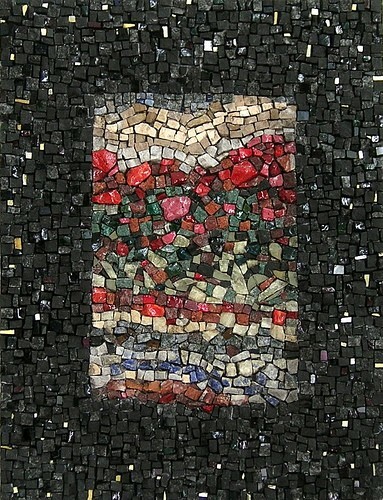 Using marble, stone, handmade ceramics, and Italian smalti I reinterpreted the leaf into a mosaic. The Garfield Park Conservatory, designed by landscape architect Jens Jenson, is an amazing place to enjoy plants and flowers from around the world. My family spent many hours at the park exploring exotic ecosystems, public art exhibits, and a pond full of turtles. Unfortunately, the June 30th Chicago hailstorm caused extensive damage to park’s structures, plants, and equipment. Visit their site, Garfield Park Conservatory, to learn more about the conservatory and the fundraising efforts to restore it to its former glory. I was asked by a young couple to create unique earrings and cuff links for their bridal party. Working with the bride and groom we found the perfect combination of stones–moonstone, labradorite, and black onyx–to create the elegant look they wanted. 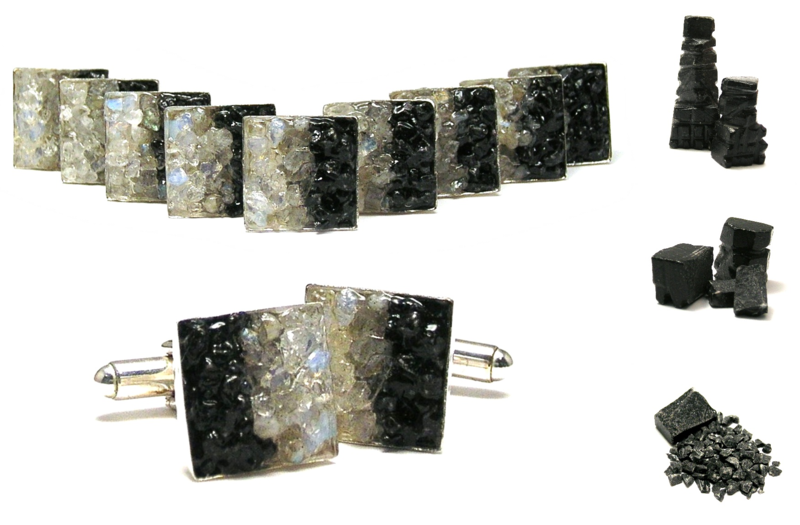 In order to make the cuff links extra special for the groom I wanted to use stones that had some significance to him. 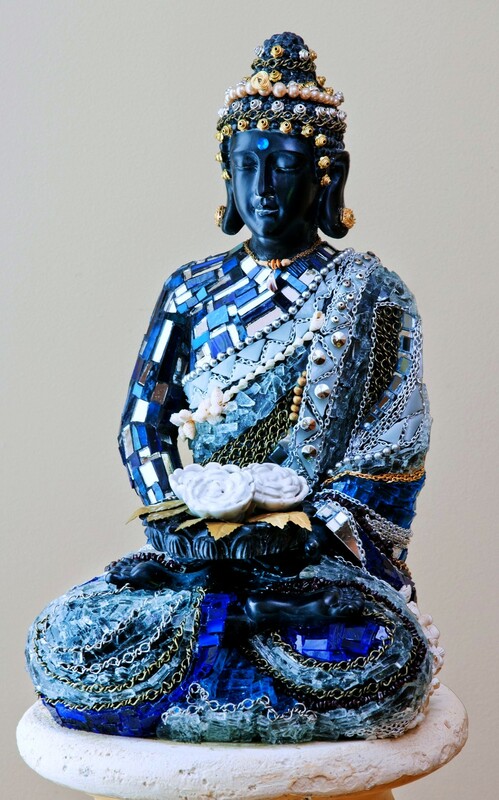 I was able to obtain onyx chess pieces from a set his grandmother had given to his parents 20 years before. The set was no longer complete, but the pieces could find new life as cuff links, a meaningful “something old” to adorn the men’s cuffs. The gallery above shows the transformation from chess piece to micro mosaic cuff link. For information on custom wedding party jewelry and accessories, contact us. 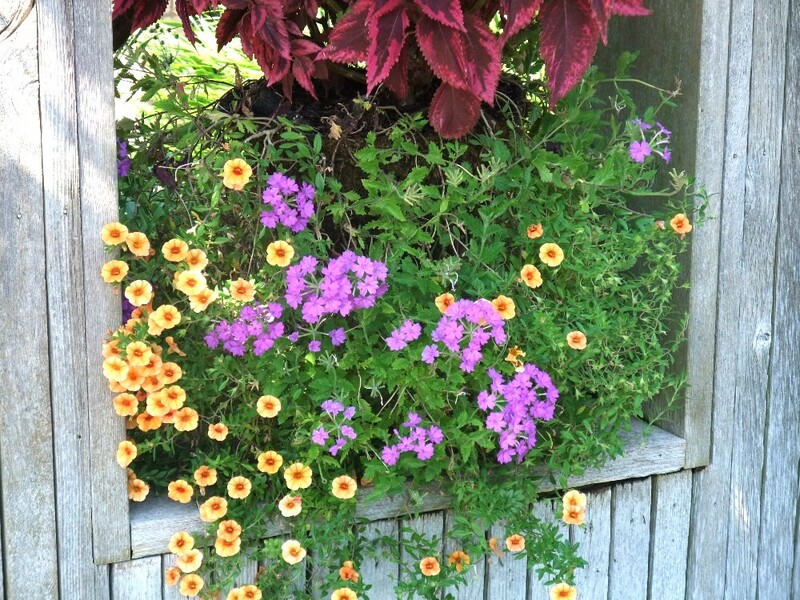 The inspiration for most of my work has come from nature. 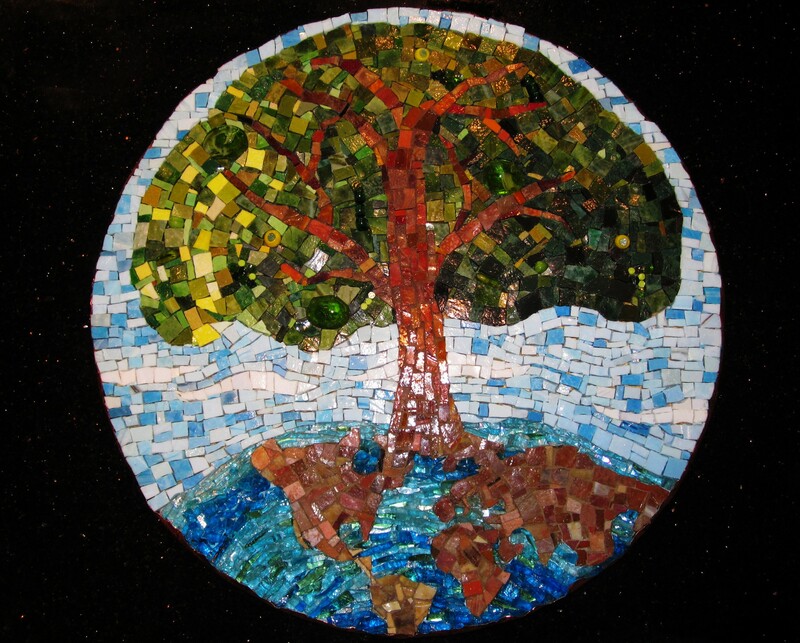 Prior to designing mosaic art jewelry, I focused on fine art mosaics using primarily natural materials. 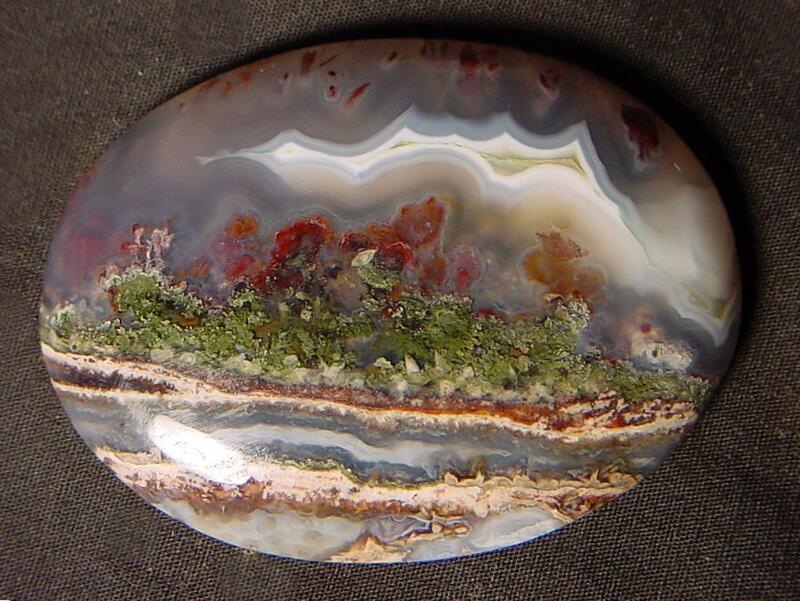 Nature continues to inspire me, and my love of natural materials is reflected in my jewelry, like this pendant created with opal, labradorate and moonstones. 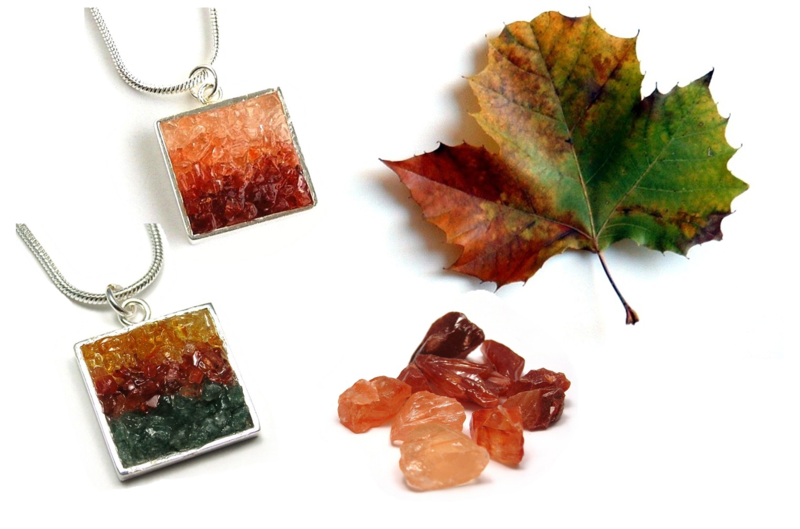 To view more nature inspired mosaic jewelry visit Etsy.